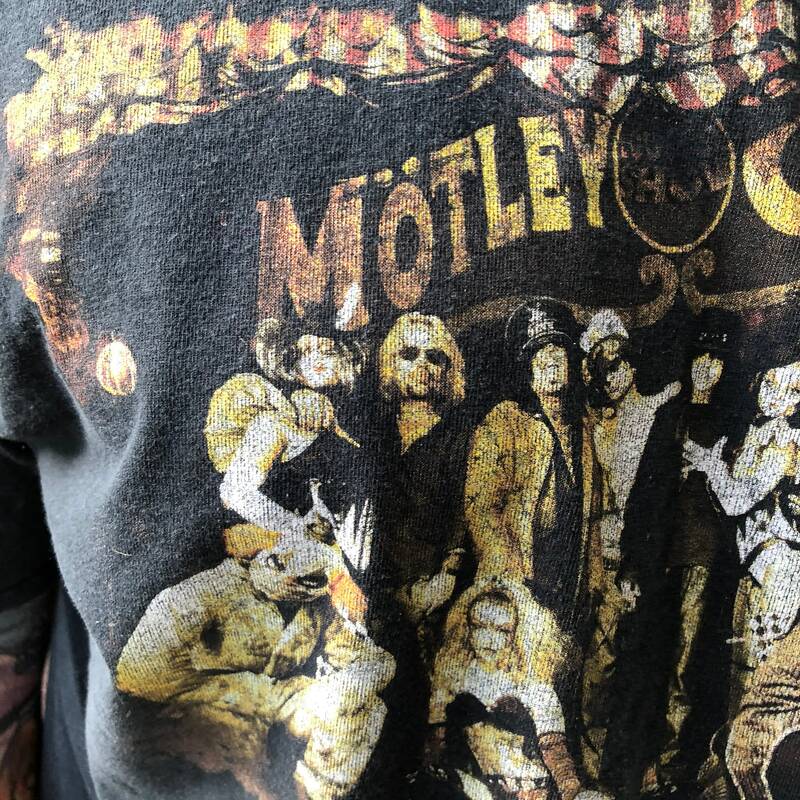 Motley Crue! 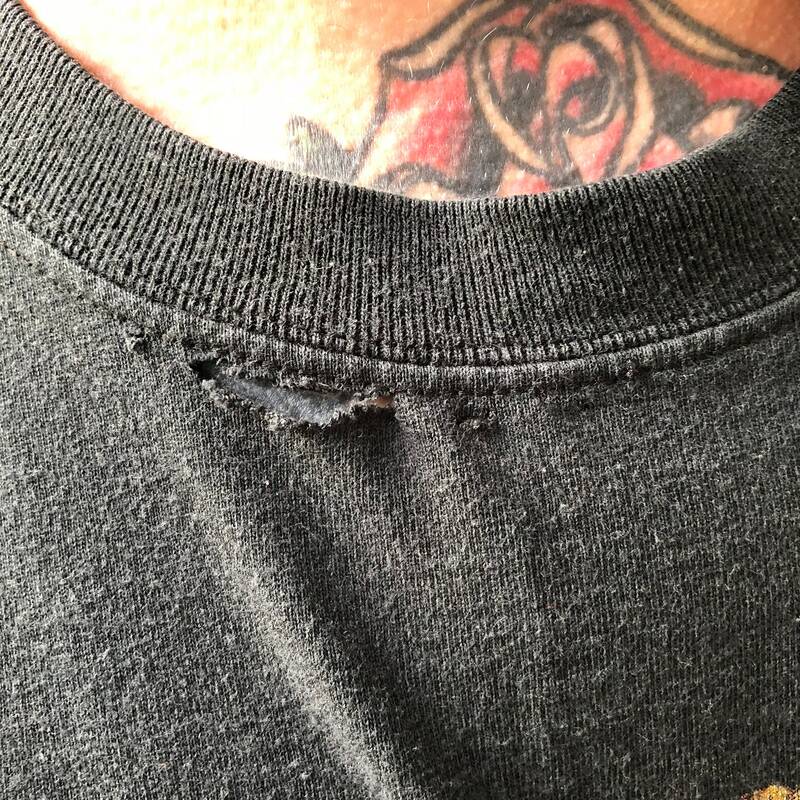 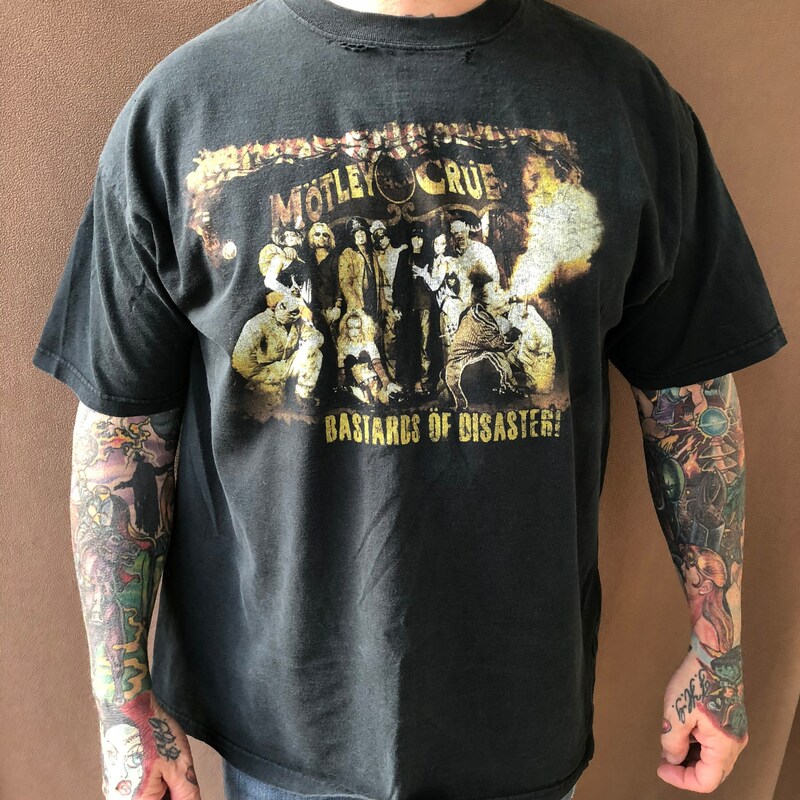 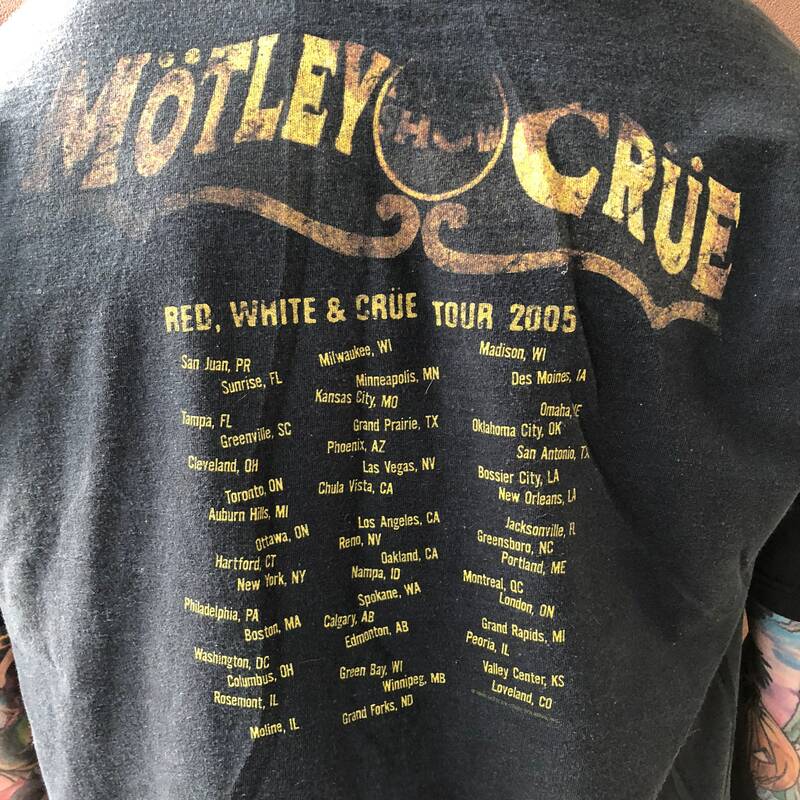 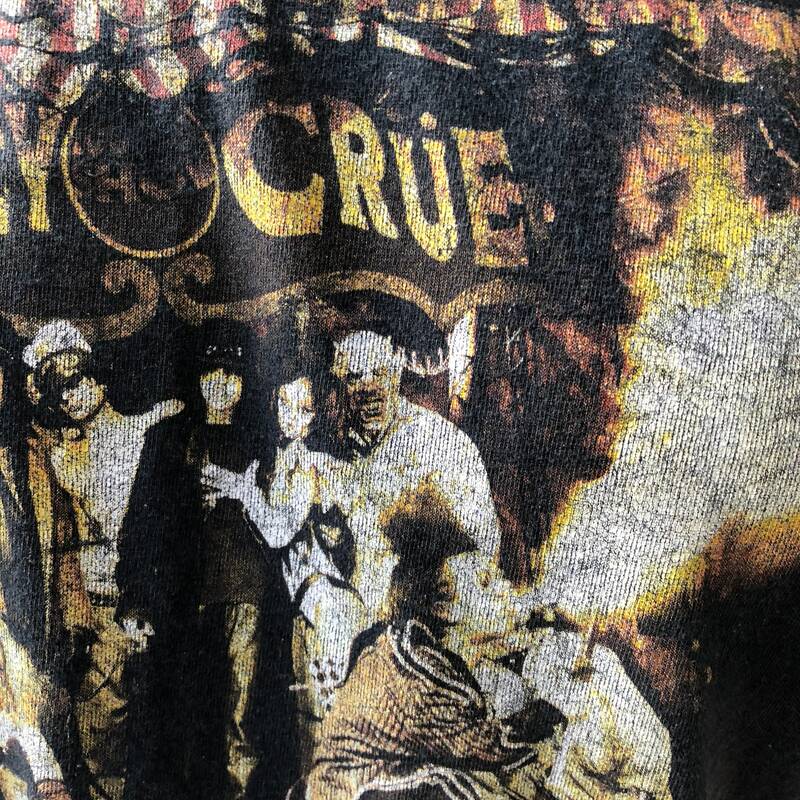 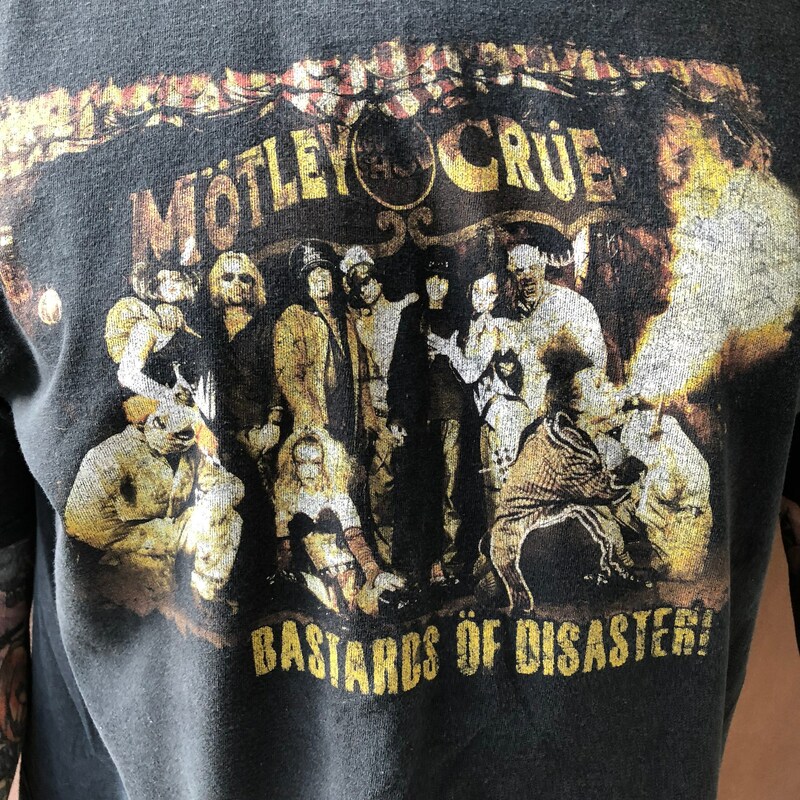 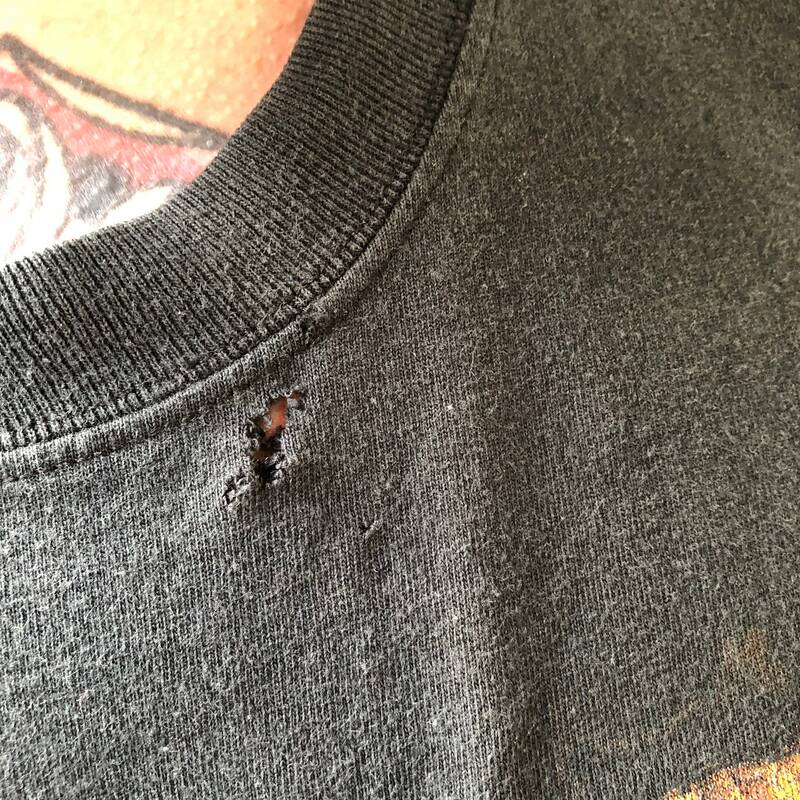 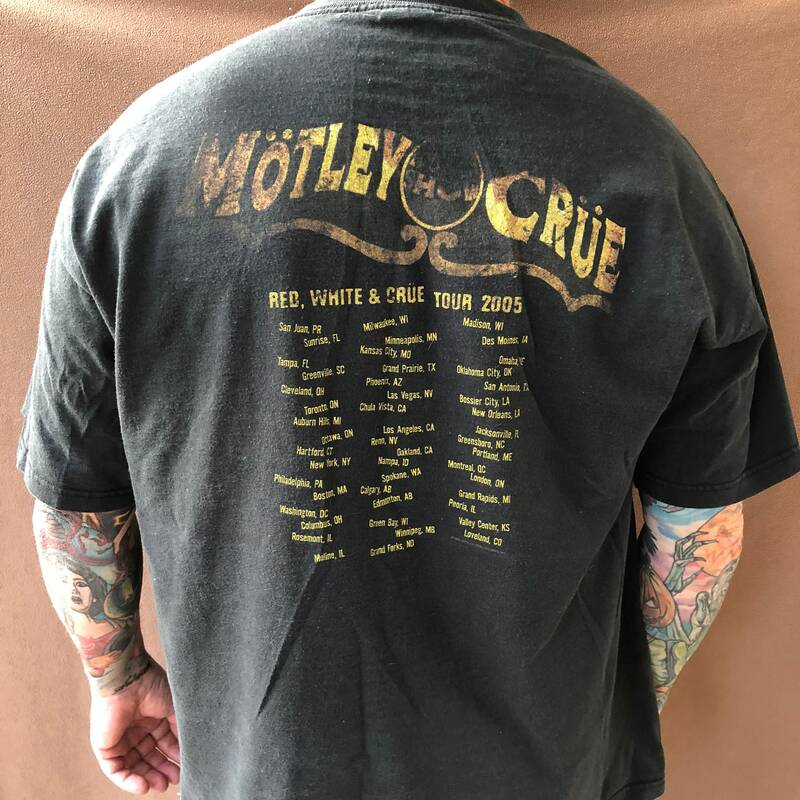 A perfectly distressed Crue shirt - ideal for your next party! 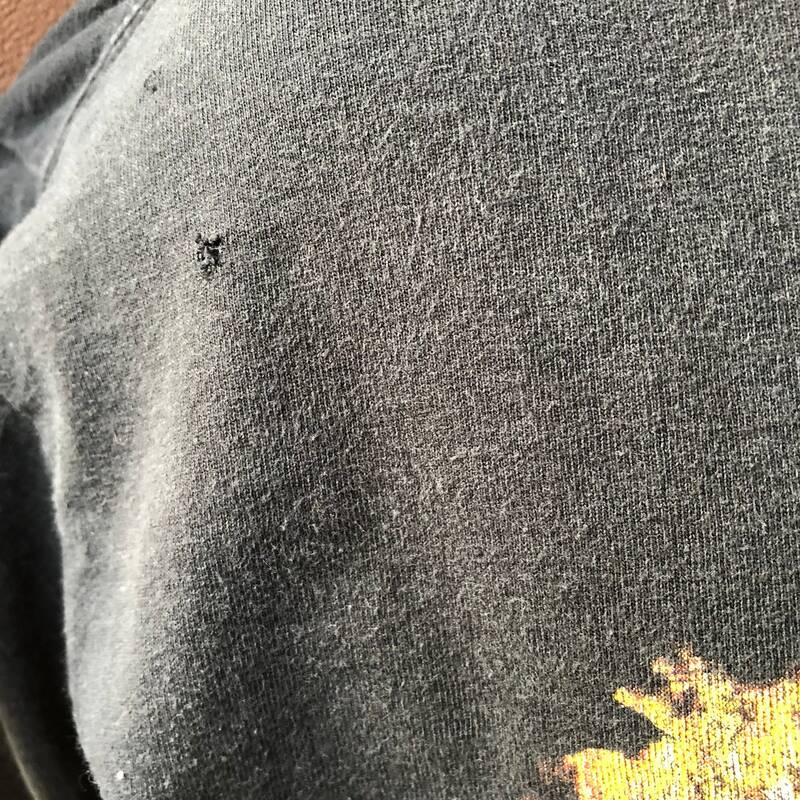 Comfy, casual, classic. 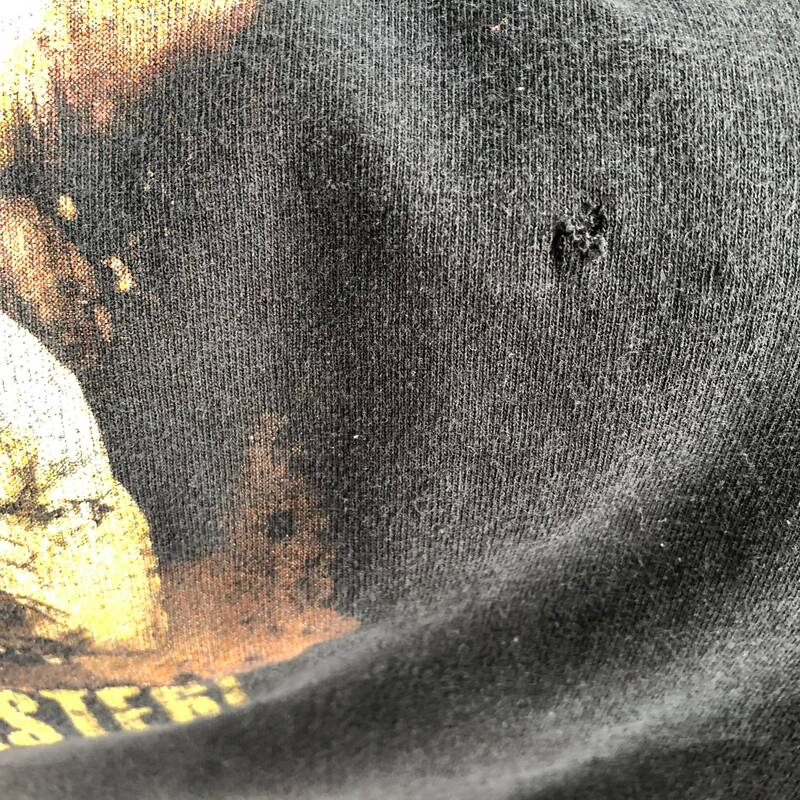 Distressed by hand with small holes for that very old vintage look...see pics!